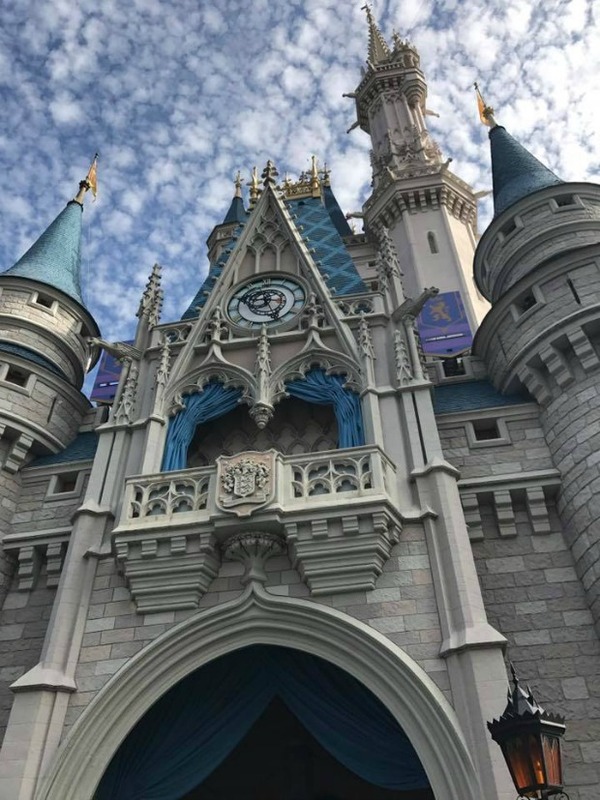 Welcome to another edition of Disney Rumor Round Up! Disney has been swarming us with news lately, so let’s get right down to the newest rumors in anticipation for the 2017 D23 Expo. You can check out the June installment here. We are quickly approaching the highly anticipated D23 Expo in Anaheim. Disney Parks and Resorts is set to have an hour and a half long presentation led by Parks Chairman Bob Chapek. During that presentation, we are bound to learn more about current and future projects that may have been discussed on one of the monthly rumor round ups. 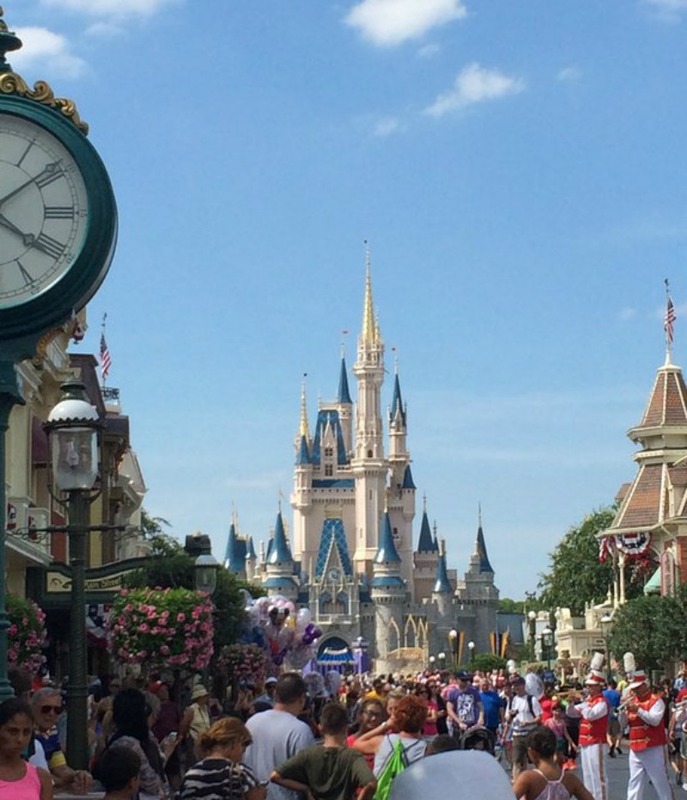 The Magic Kingdom may see a few announcements regarding possible additions at the expo. Specifics haven’t been rumored quite yet, but some sort of new attraction at Magic Kingdom is said to be announced at D23. 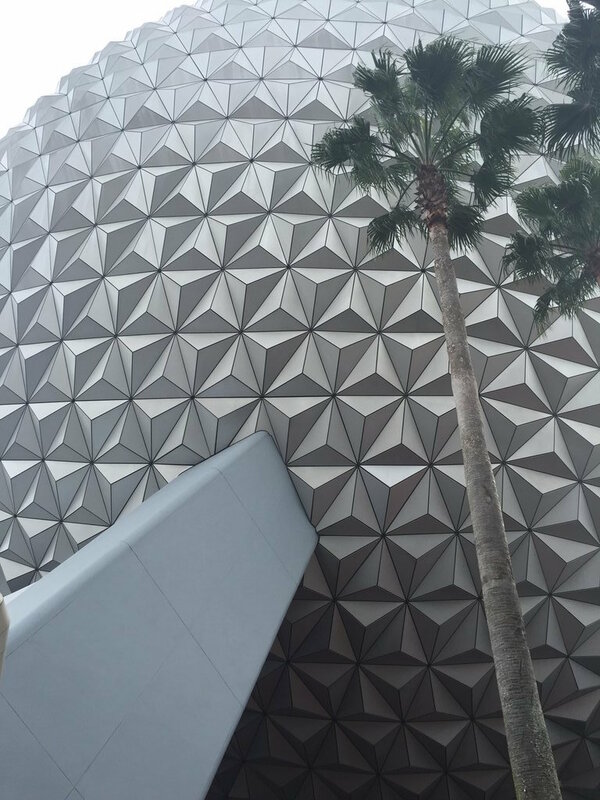 Epcot could be a huge topic of discussion at D23 for many reasons. According to sources like Jim Hill and WDWMagic, Ratatouille is sill slated for France with a possible opening by 2020. In Future World rumors are swirling about possible additions including the long rumored Guardians of the Galaxy attraction that would replace Universe of Energy. Permits have been filed with the South Florida Water Management District as well as Orange County under the code name “Project S.” Speculation is that ‘S’ could stand for ‘Spine’ which is considered the central part of Future World in Epcot. Another piece to the Epcot puzzle rumored to change is the name of Future World. According to WDWMagic sources, Future World would go away for a new name that better fits the newly enhanced area. We don’t know what this name will be yet though. Discoveryland was a possibility under Michael Eisner and his proposed Epcot revitalization project. Finally, back to World Showcase where another new attraction is set to come to the United Kingdom pavilion. The theme hasn’t been determined yet, but Mary Poppins is a front runner according to WDWMagic sources. This attraction wouldn’t be a major E-Ticket, but would be on the C or D-Ticket level which means something similar to a slow boat ride or maybe a Dumbo-type attraction. Nothing new has come about on the Hollywood Studios front. The Great Movie Ride is still expected to close by the end of this year to make way for a new trackless Mickey Mouse ride that would open in 2019. Toy Story and Star Wars land construction is moving right along. Based on new aerials from Twitter user Bioreconstruct, we can see that most of the Slinky Dog Dash coaster track is up with a few sections left to go. The new Toy Story Mania entrance has a foundation and the quick service eatery has risen from the ground. As for Star Wars, the battle attraction ride building is moving along and the steel forms for the AT-ATs are going into place. 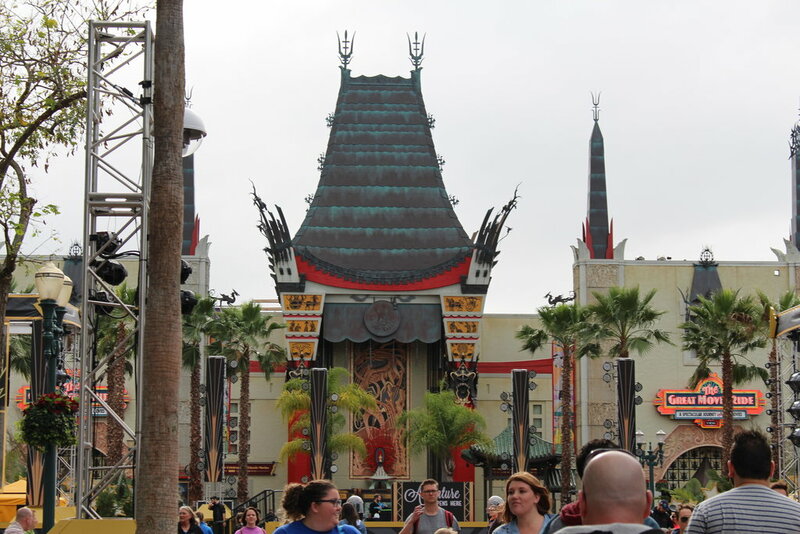 Based on comparison with Disneyland construction, Hollywood Studios appears to be 4-6 months behind. Pandora: The World of Avatar has been quite the success for Walt Disney World. Universal praise has been given for Flight of Passage despite some issues with some guests having issues with the seating arrangements. Na’vi River Journey has seen its first issue with its Shaman Animatronic. Instead of Disney running the attraction without the Shaman working, they shut down the attraction for almost a full day to fix the problem. 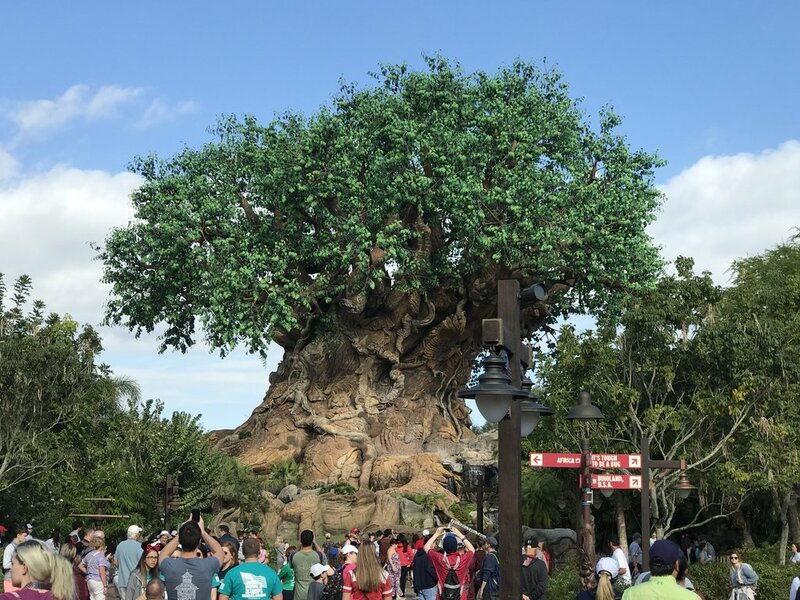 The future of Animal Kingdom has several possibilities. According to Jim Hill, Disney is looking to change Conservation Station in a Zootopia themed area. When this would happen hasn’t been exactly determined yet. The Swan and Dolphin resorts could soon be seeing an additional small resort added nearby in the location where the tennis courts are currently located. Back in January of 2016, height test balloons were spotted in this area indicating a large-scale project could be happening. Orlando Theme Parks News recently reported that this rumor is still strong and could be happening soon. It would be a smaller boutique resort and could alter the Fantasia mini golf course a bit. Gondola construction has begun in the form of land clearing. This has been evidenced by photos taken near Art of Animation and Hollywood Studios. The new gondola system is just one of the things we could finally see announced at D23 in July. Paint the Night still has no official future but rumors from several Disneyland sources indicate when it returns, it will return to California Adventure instead of Disneyland where the focus there will be on new things like Fantasmic 2.0. Also for California Adventure could we finally see the announcement of a Marvel land at D23 Expo? Guardians of the Galaxy: Mission Breakout has been a success and Parks Chairman Bob Chapek has said several times that we will see more of a Marvel presence at that park. A Captain America coaster is just one of the potential rides that could be part of that new area. Come and discuss all of these rumors and more on the Disboards Rumors and News forumf!